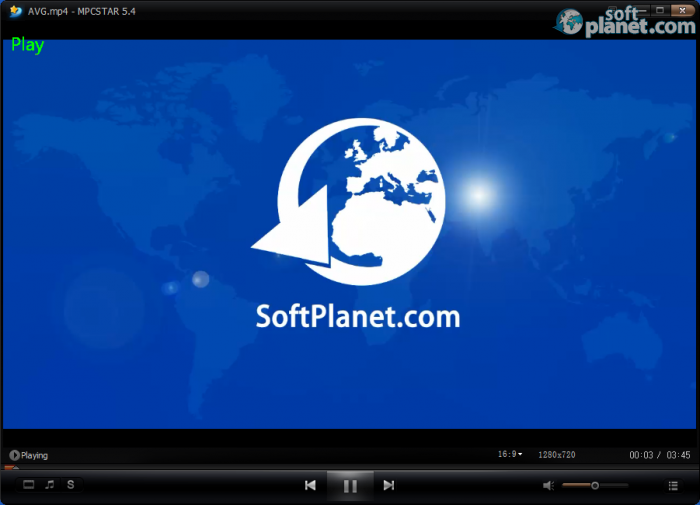 SoftPlanet makes it possible for everyone to get free MPCSTAR download directly from our servers. There is no registration needed for downloading. Play all your movies and music! MPCSTAR version 5.4 is a great all-in-one multimedia package that includes a video player, an audio player and many codecs. It is a totally free and very simple software application. The developers guarantee that it is spyware and adware-free as well. 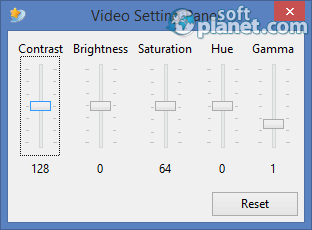 Basically, MPCSTAR seems to be the ultimate multimedia application. MPCSTAR is a feature-rich multimedia player that comes with lots of integrated codecs, allowing you to play multiple audio and video file formats hassle-free. It doesn't require third party applications in order to run unlike some other video/audio utilities. Basically, it has all common features typical for each multimedia player. Subtitles are one of these. However unlike most of its rivals it supports dual subtitles. You have ones on top and other ones at the bottom. MPCSTAR release 5.4 comes with a very familiar graphical interface. 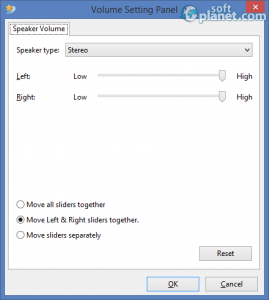 It has all common panels such as Playlist, Preferences, Playback controls, etc. It supports skins as well. Unfortunately, at the current moment you are able to choose among there skins only – Default, Classic and Modern. The default one provides you with a bit dark layout, but it looks very classy at the same time. The main window is fully scalable. The playlist panel can be hidden very easily if you want to free some picture space as well. Working with this application turned out to be great pleasure. Once you have run the application, a Play button appears in the middle of the main window. By using it, you can add files very easily without going through endless menus. This multimedia player manages to play lots of video and audio files without any problems. It stayed rock solid even when we tried to resize the screen, while the video was playing. This task turns out to be very hard for some of its rivals, but not for MPCSTAR. It even manages to handle dual subtitles as well. Its entire performance is top notch. 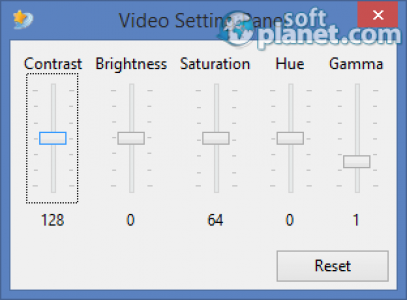 MPCSTAR 5.4 is a great multimedia software package that includes almost everything you need to watch your favorite movies and listen to favorite songs. It is completely free of charge, so you don't need to pay anything in order to enjoy music and movie arts. Our security scan shows that MPCSTAR is clean from viruses. The current version of MPCSTAR has been scanned by our system, which contains 46 different anti-virus algorithms. That ensures that MPCSTAR 5.4 is 100% safe for your computer.